I have a quote by Ralph Waldo Emerson by my bed that helps me silence my mind: ‘Finish every day, and be done with it. . . . You have done what you could—some blunders and absurdities no doubt crept in, forget them as fast as you can, tomorrow is a new day. You shall begin it well and serenely, and with too high a spirit to be encumbered with your old nonsense. 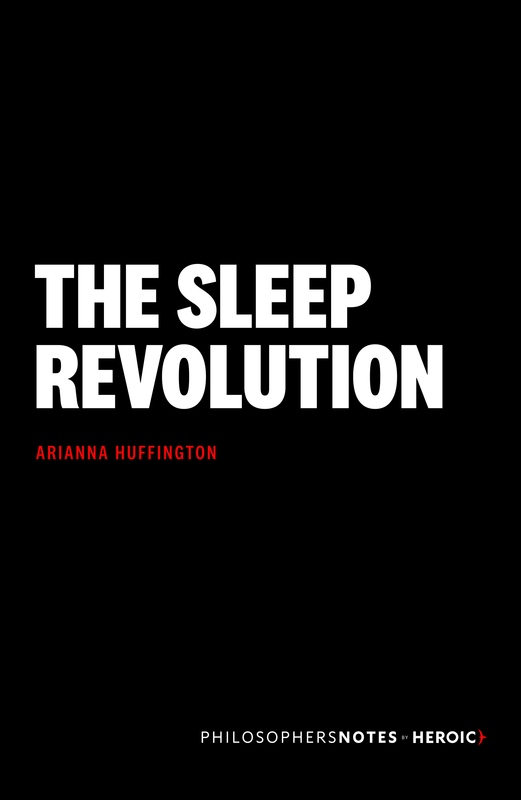 One of the most important findings is that sleep is essentially like bringing in the overnight cleaning crew to clear the toxic waste proteins that accumulate between brain cells during the day. Boards of directors need to acknowledge that a CEO who’s bragging about getting only four hours of sleep a night is essentially saying that he or she is making decisions while drunk. They need to see that that’s not something to be applauded or rewarded. In fact, it’s a massive red flag.